A Chinese superstar has been named as the godfather for the upcoming Norwegian Joy cruise ship. Iconic Mandopop artist, Wang Leehom will not only be the ships godfather but also a brand ambassador for NCL in China. Wang Leehom will name the purpose-built ship for China at an inauguration ceremony in Summer 2017. The Chinese celebrity will also be involved in promoting the new ship to the Chinese market in a range of TV and Radio ads. 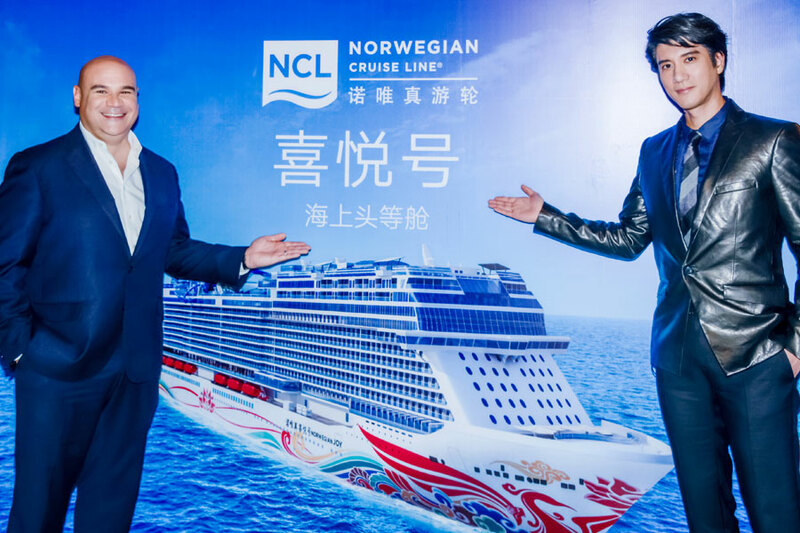 Leehom will also take a central role on social media where potential Chinese passengers can be enticed into taking an NCL cruise for the very first time. A Chinese-American singer-songwriter, music producer, actor, and film director, Wang Leehom is known as the “King of Chinese Pop” for his wide range of musical styles blending pop, rock, jazz, hip-hop, R&B, classical and traditional Chinese music. His musical collaborations have included work with international stars including Tony Bennett, Avicii, Usher, Lang Lang, and JJ Lin. He has performed in over 100 cities worldwide in his career. Leehom’s film career includes a starring role in Ang Lee’s Lust, Caution. The 168,800 gross ton Norwegian Joy is currently under construction at the Meyer Werft shipyard in Papenburg, Germany. The vessel is the first Norwegian Cruise Line ship purpose-built for the Chinese market and as a result, there will be many new experiences and features to cater for the market. The ship will carry 4,850 guests and they will be able to enjoy the first ever race track at sea! It hasn’t all been smooth sailing during the construction process, the ship has caught fire twice while at Meyer Werft. It is still expected to be delivered to the cruise line on time in 2017 and will be sailing out of Tianjin and Shanghai, China. 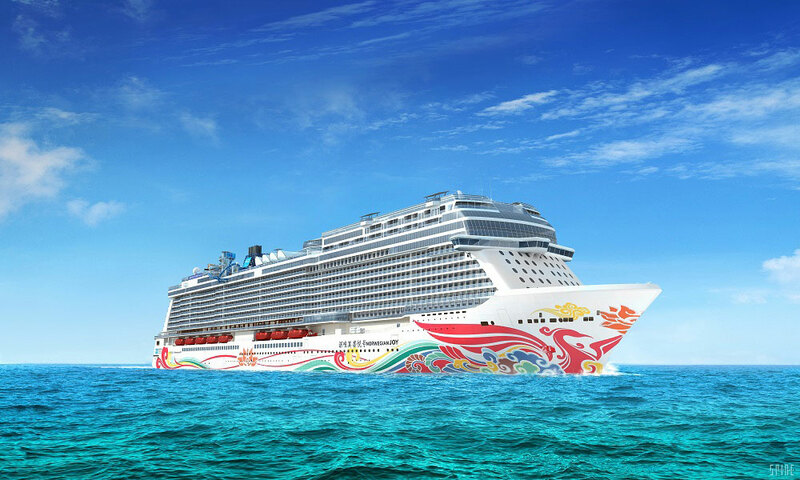 Would you cruise on the Norwegian Joy in China? Let us know your thoughts in the comments further down below.